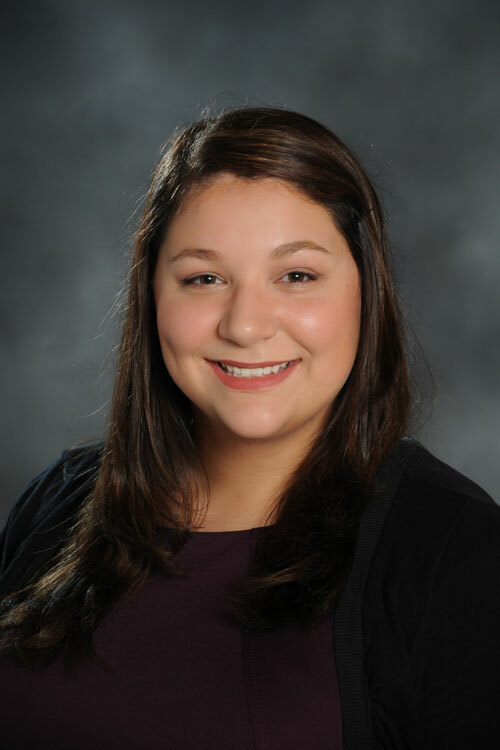 Samantha works behind the scenes on “The Sold Team of Berkshire Hathaway HomeServices Homesale Realty (BHHS).” Samantha has been with the team since 2017, when she started as a licensed assistant. Daily tasks include marketing, customer service, listing and settlement coordination. Beyond real estate, she is happily married and the mother of a beautiful little boy. Born and raised in York County, prior to joining the team Samantha worked in banking.